If you are in business, you need business cards. 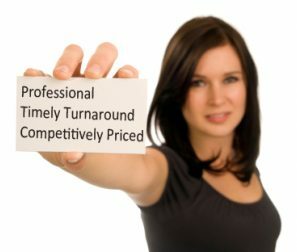 If you want to look like a professional business, you need a business card that looks professional. Bring us your ideas and designs and we will work with you to insure that you are proud of your business card when you hand them out. You only get one chance to make a first impression and a professional business card from Capitol Blue Print, will leave a lasting professional impression. A great business card is a direct impression.